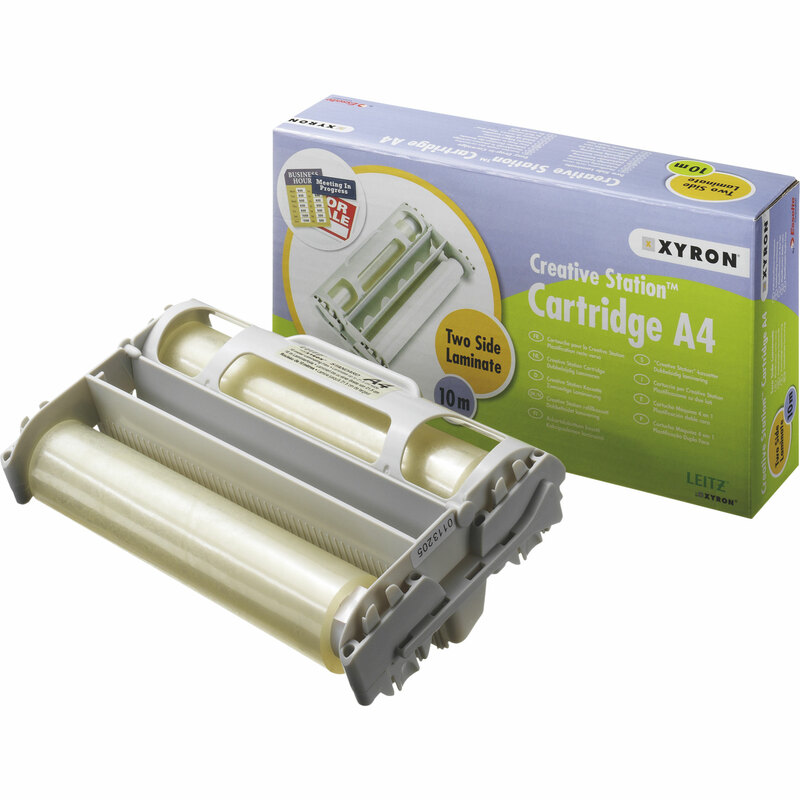 View our wide range of Xyron Pro adhesive applicator and cold laminator machines, as well as Xyron refill cartridges and roll supplies. 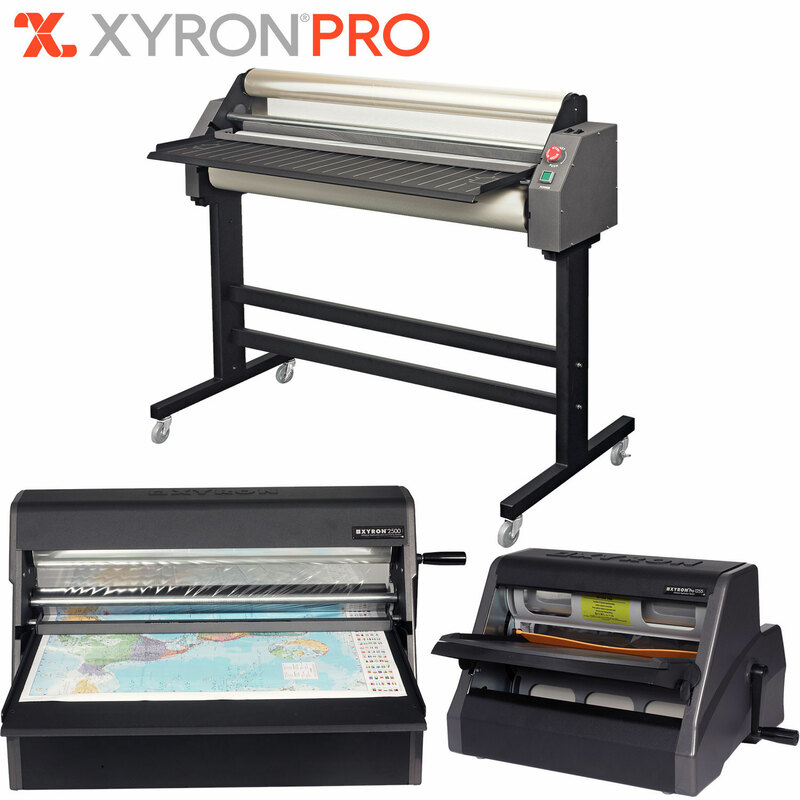 The Xyron Pro laminator and adhesive applicator machines range from A4 to A0 sizes, including the Xyron Pro 850 A4 machine, the Xyron Pro 1255 A3 machine, the Xyron Pro 2500 A1 machine and the Xyron Pro 4400 A0 size system. 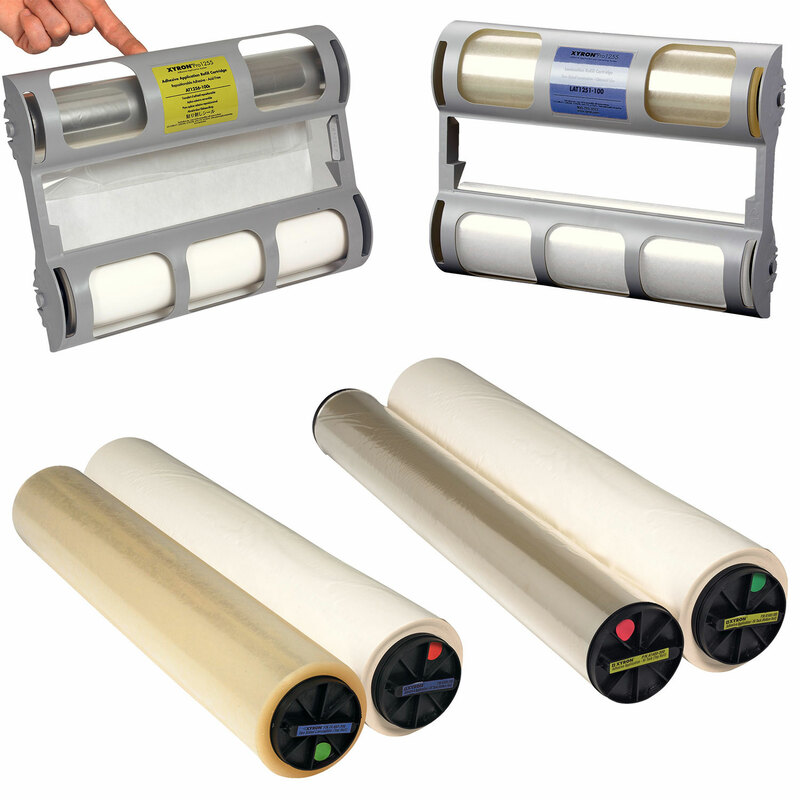 Elmstok are the UKs largest stockist and supplier of Xyron Pro adhesive-glue applicator and cold laminator machines including Xyron 1255, 2500, 4400 & 850. 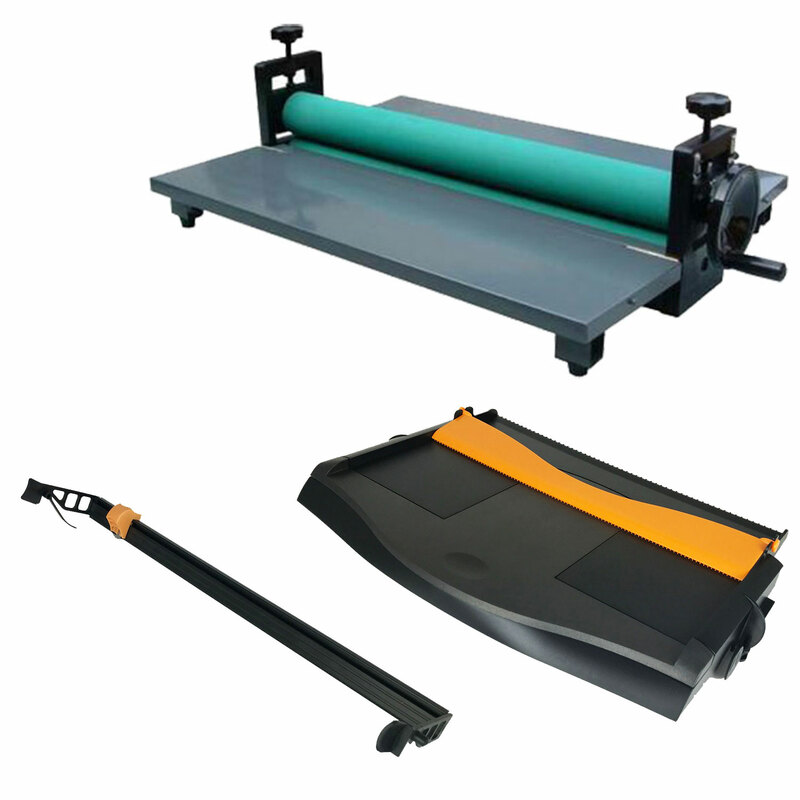 A4, A3, A1, and A0 size machines to suit most requirements. 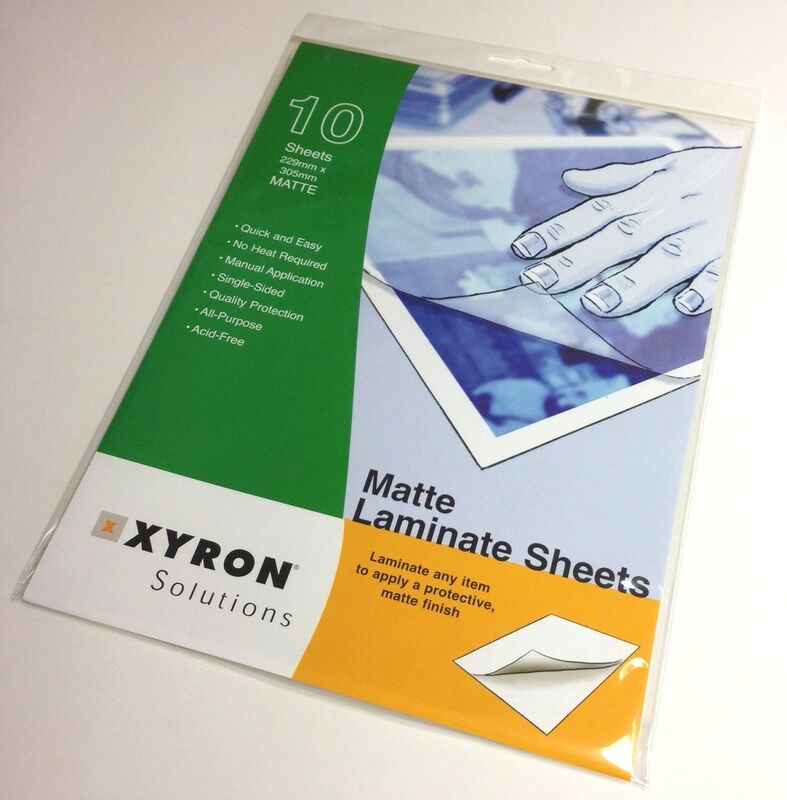 Including Xyron Pro adhesive and cold laminating supplies and refill roll sets and cartridges. Used by schools, colleges, design, graphics, art, marketing, agencies, construction, and general office environments.